It is not surprising cost is often the main consideration when it comes to specifying commercial products. However, true “cost” reaches far beyond the initial purchase price. 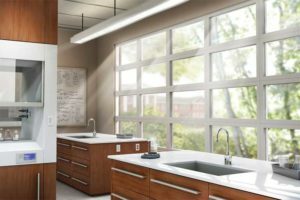 When selecting fixtures for a space it pays for specifiers and architects to consider the total cost of ownership, or lifetime cost, of a product to make the most informed decision. Appliances, light bulbs, cabinetry, fixtures—anything purchased in quantity is a viable candidate for cost-of-ownership consideration. To create well-functioning buildings, and also be efficient for those who own them, decision-makers must weigh lifetime value when making these purchases. 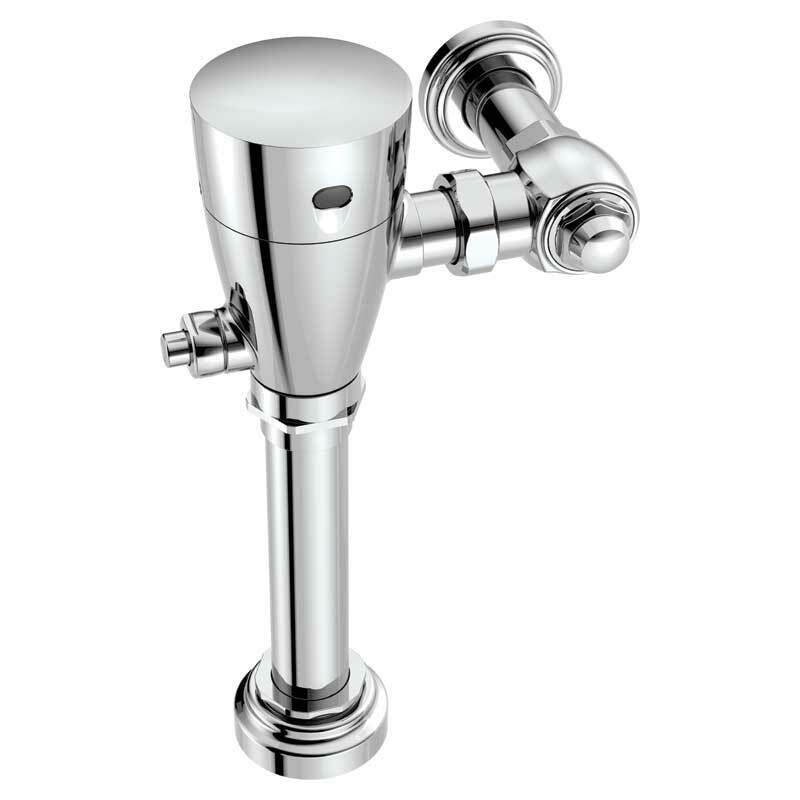 Choosing dependable, reliable faucets and flush valves can help reduce lifetime costs for facilities. A low price is no bargain if the fixture is not built to last. Choosing durable faucets, showerheads, and flush valves can help ensure lifetime costs stay manageable. 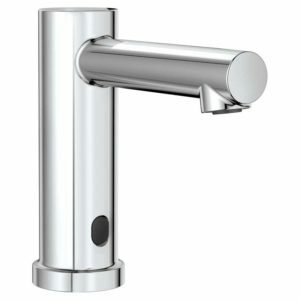 Look for fixtures that have been third-party tested for durability of criteria such as handle strength. Fixtures that have been shown to stand up to at least 50,000 cycles are ideal. It may seem obvious, but when constructing a space that will have a high volume of traffic, one must make sure to choose commercial-grade fixtures, as these are designed to withstand heavy use, and even occasional misuse. Commercial products also usually are designed to be vandal-resistant, with features discouraging tampering and opportunities for damage. Solid construction materials and long-lasting finishes also help plumbing products stand the test of time. For instance, brass is a good choice for plumbing fixture fittings due to its durability and ability to be manipulated into intricate parts. Brass is also long lasting and may be a comparable price to other metals. Flush valves with piston technology require virtually zero maintenance or replacement parts over their lifetime. Durability and reliability go hand-in-hand. Fixtures proven to perform and withstand the rigours of daily use help to minimize total cost of ownership, since they require less maintenance and repair. Choose brands with a known history of dependability as well as a strong warranty. Also select products from companies with a reputation for excellent customer service—should there be a plumbing issue, it is best to have a resource on hand to help correct any problems. Time savings during installation increase the efficiency of plumbing technicians, which contributes to a project’s bottom line, making ease of installation an essential element when considering lifetime cost. In hospitality or multifamily settings, property owners can minimize expenses over time by selecting fixtures with features quickening their install, such as flexible supply lines, integrated foam gaskets, and a standard cartridge design. Flexible supply lines enable quick and easy installation, without requiring additional parts, while integrated foam gaskets eliminate the need for plumber’s putty, saving time and supply costs on the jobsite. 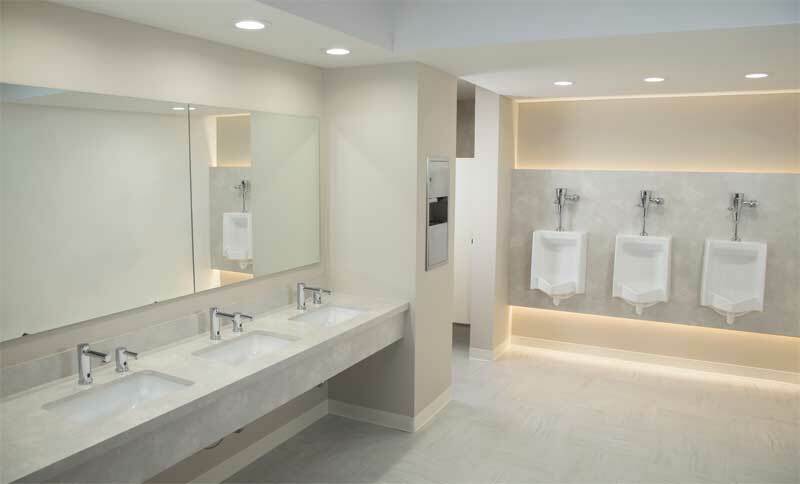 Low-flow fixtures reduce water usage, saving facilities money and energy. 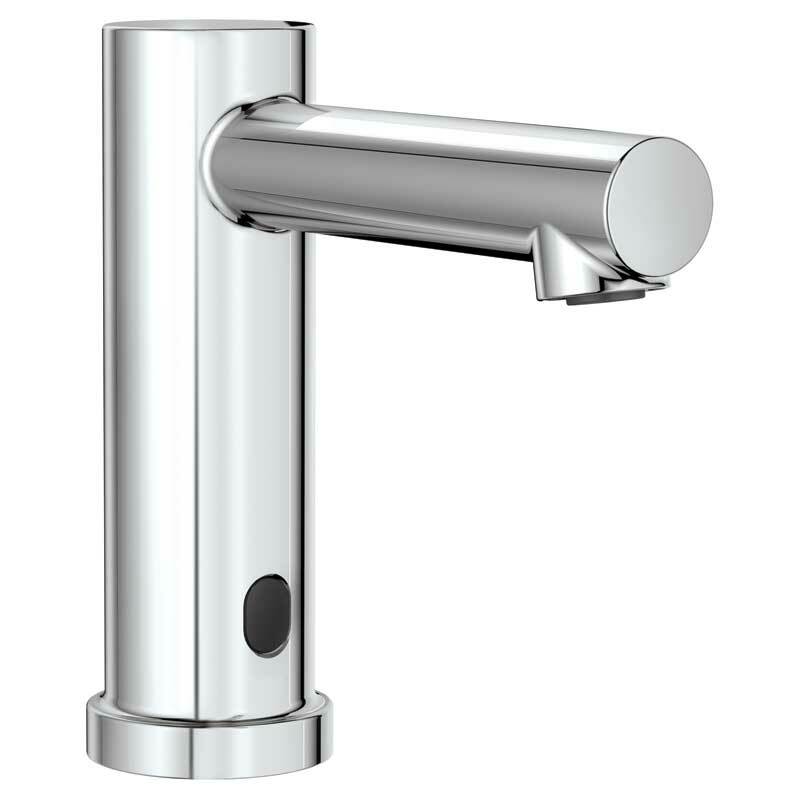 Products with a standard cartridge fitting across multiple product categories, such as kitchen and bath faucets, reduce the necessity for extra supplies and decrease the risk of installation errors, simplifying the process across the property. Clearly, the less maintenance required, the lower the lifetime cost. Robust construction, durable polyvinylidene (PVD) finishes, and brass waterways reduce maintenance requirements, while also combatting issues with hard water and line debris. Faucets with ceramic disc cartridges also help reduce labour costs by minimizing dripping, which saves water and money. For example, a leak of one drip per second can waste more than 30 L (8 gal) per day, and nearly 12,000 L (3170 gal) per year. Choose the right cartridge at the outset to avoid wasting time and money on labour costs as well as wasted water. Ceramic disc cartridges can be accessed easily, allowing maintenance professionals to make a swap in a matter of seconds, in the unlikely event of a required repair. These cartridges also combat debris in the water, ensuring lasting reliability, and trouble-free maintenance and repairs.